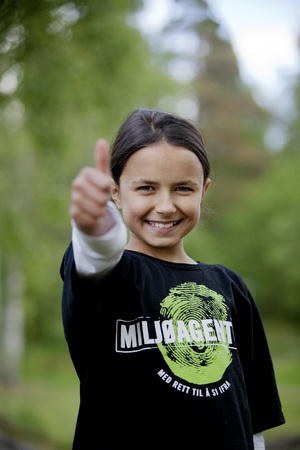 Eco-agents is the environmental organisation for children in Norway. It was established in 2006 on the basis of its predecessor “Blekkulfs Miljødektektiver” which was formed in 1992. 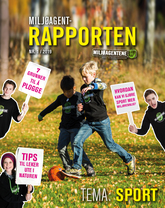 Eco-Agents have more than 7000 members and about 40 local groups all over Norway. Eco-Agents is a democratic organisation and the children who are members decide what issues we work with and what kind of activities we organize. Our goal is to engage children in environmental issues and make their voices heard, which is also anchored in the UNs Convention on the Rights of the Child. Eco-Agents is managed by a board of trustees and a secretariat based in Oslo. Every other year, Eco-Agents arrange a national meeting where the children decide which topics we will work with and who will be elected for the board of trustees. At the meeting, eight children are also elected to be part of the Children’s Climate panel, who act as a voice for all of Norway’s children. 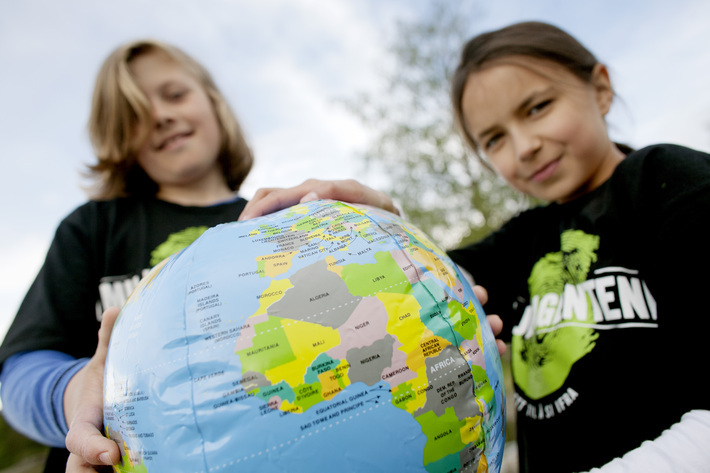 They have written a report which has been presented to the parliament in Norway and to the UN Panel on Climate Change. Eco-Agents receive funding from both the Norwegian Government and commercial actors. We aim to influence our commercial partners to incorporate environment and sustainability in their line of work.